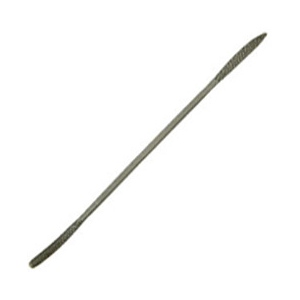 * This imported Italian rasp is made for fine detail work on wood, stone, and plaster. * Approximate length - 6". * One rasp in the 7-rasp set No. 49AZ-WB.